Serve-a-thon registration is now closed. Thanks for your interest in serving with us to make Chicago stronger and more unified! Check out Chicago Cares’ calendar of ongoing volunteer projects to find a service opportunity that works for you. We hope you'll join us soon! 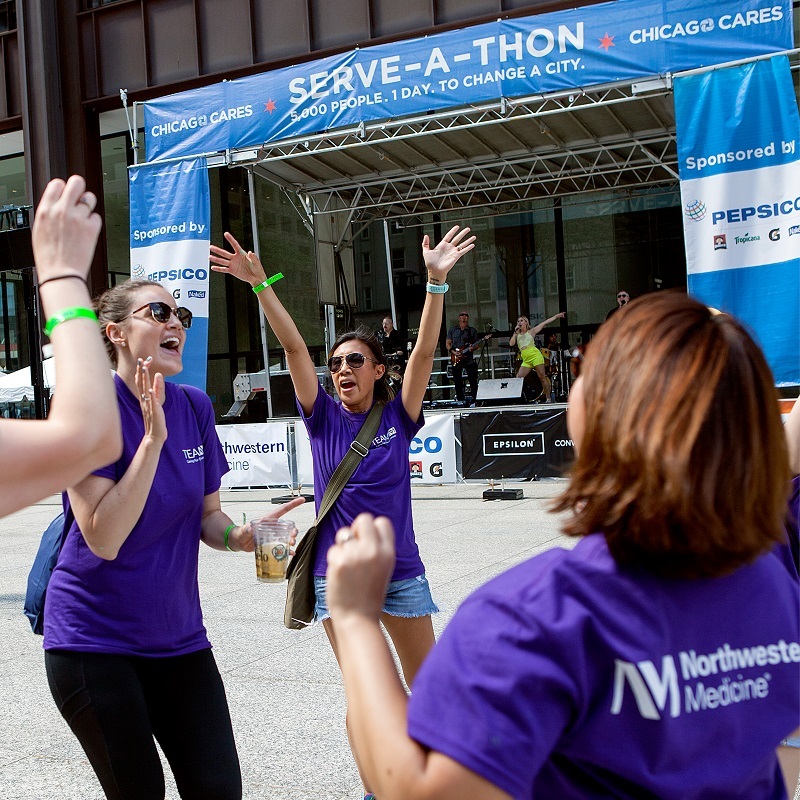 Slide through for everything you need to know about Serve-a-thon. 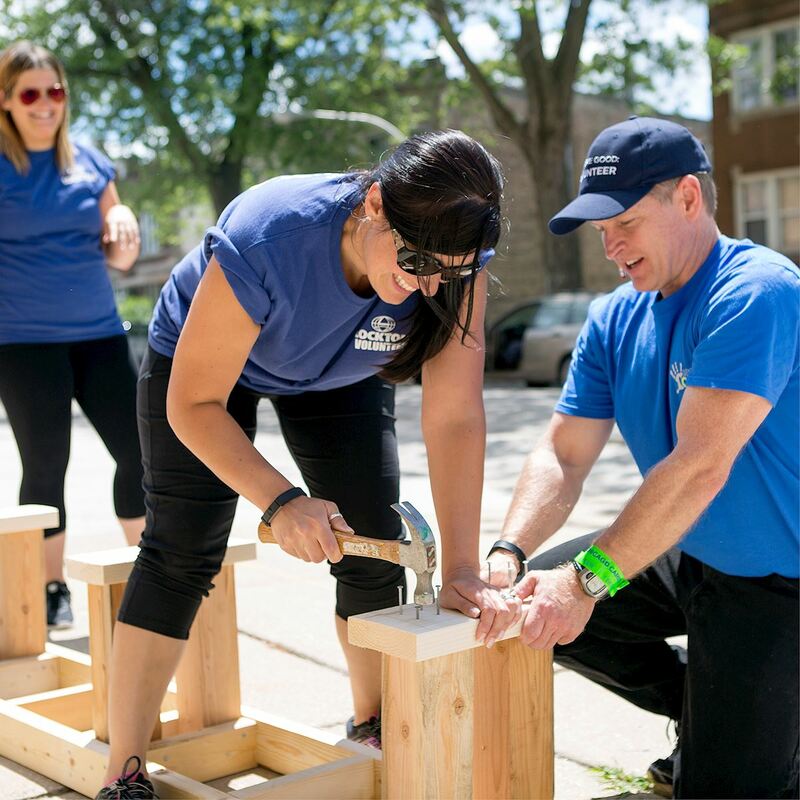 Chicago Cares mobilizes volunteers to build a stronger, more unified Chicago. 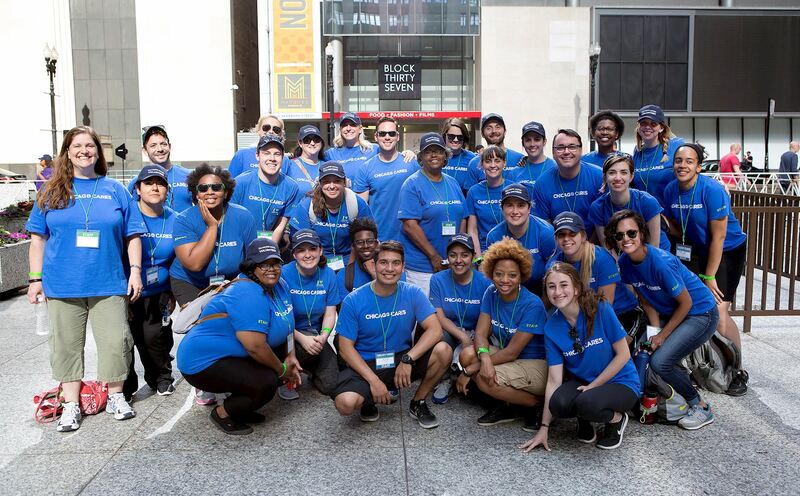 Learn more about how we make Chicago’s largest day of service happen. We couldn’t do it without the generous support of our sponsors. 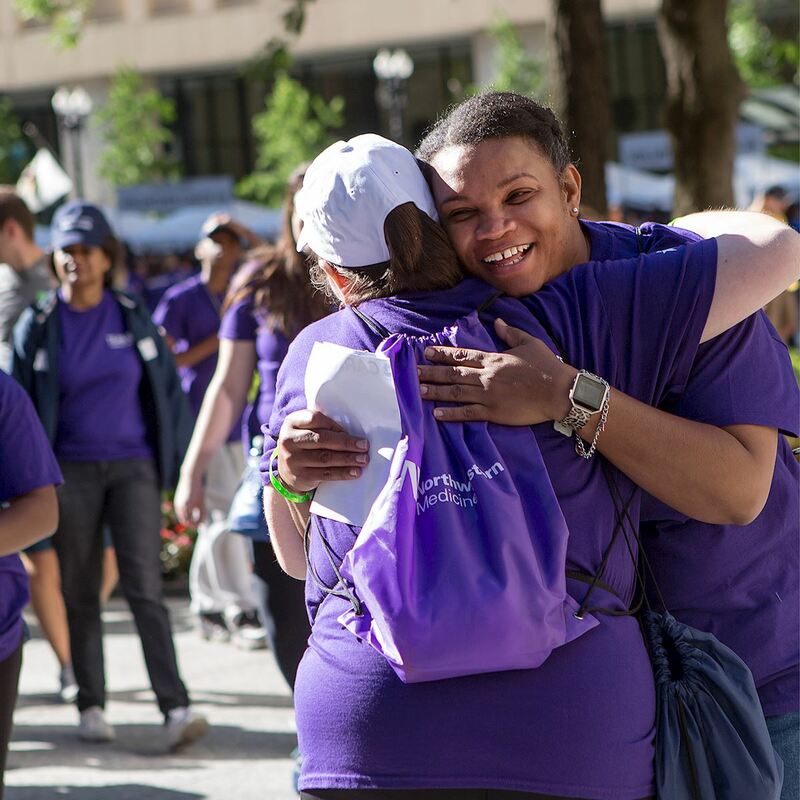 Chicago Cares is 100% privately funded and relies on the support of volunteers like you!